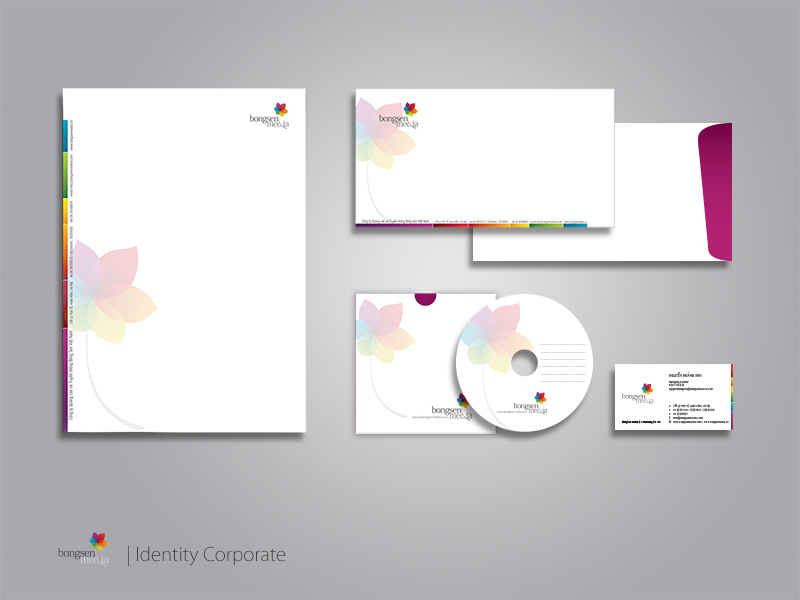 Brand Identity is defined as the whole visual element used to build an enterprise image. 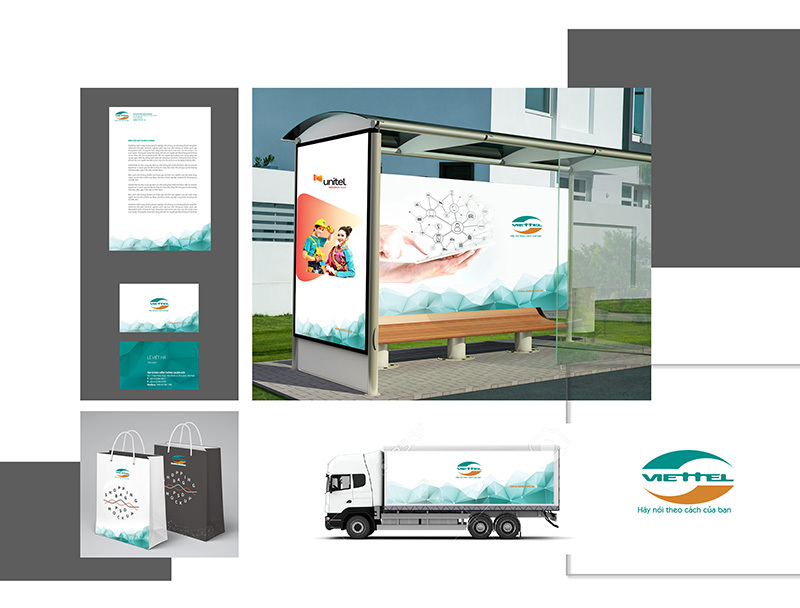 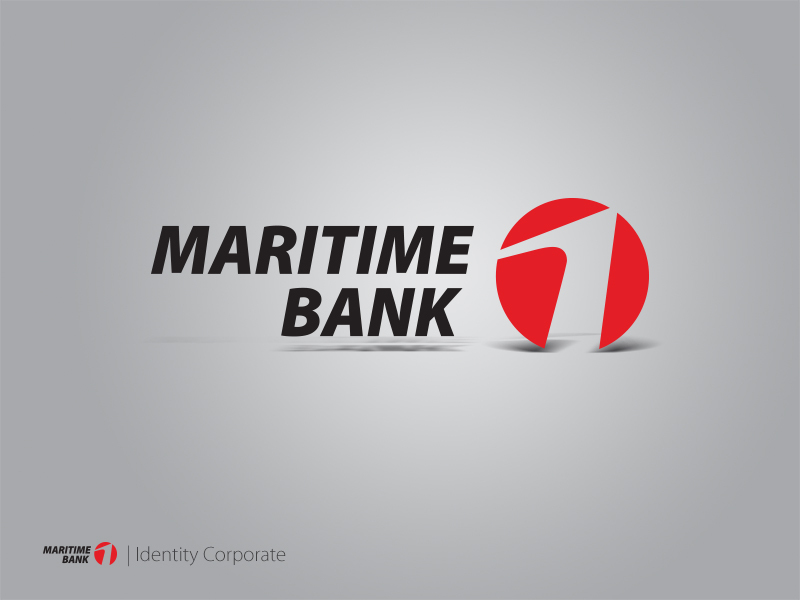 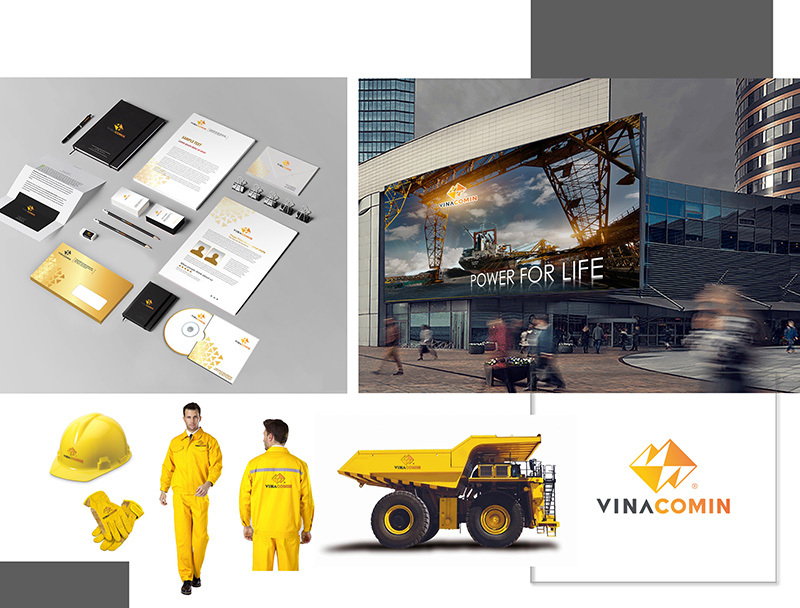 The concept of the brand identity is not limited to business names, logos and slogans but is expanded, including all business images or elements that help customers, investors and partners distinguish a business. 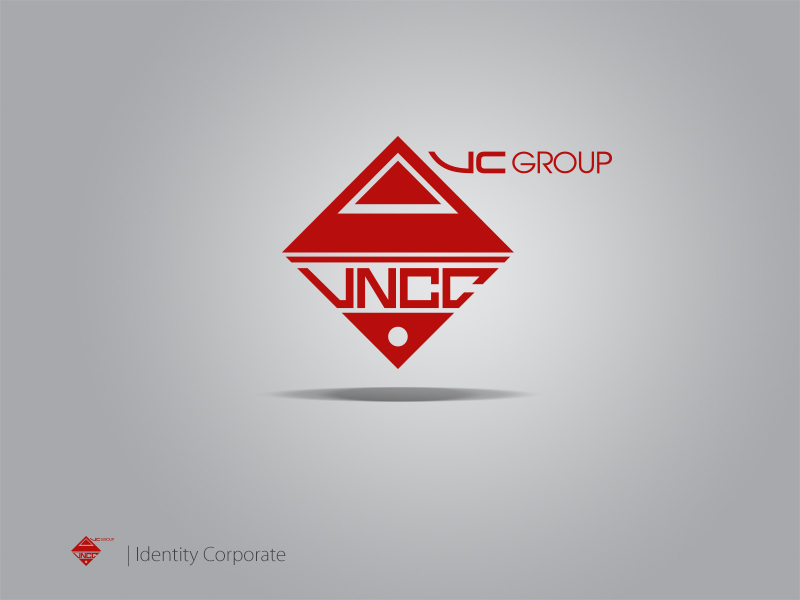 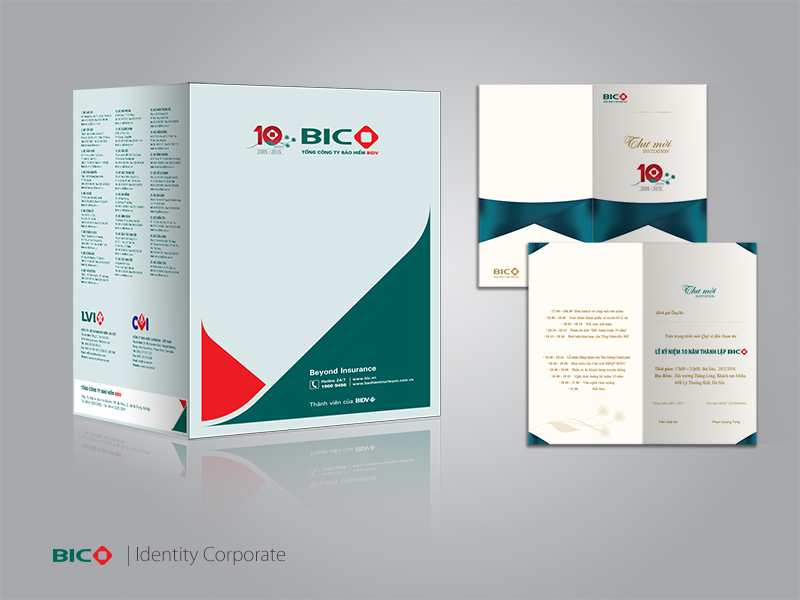 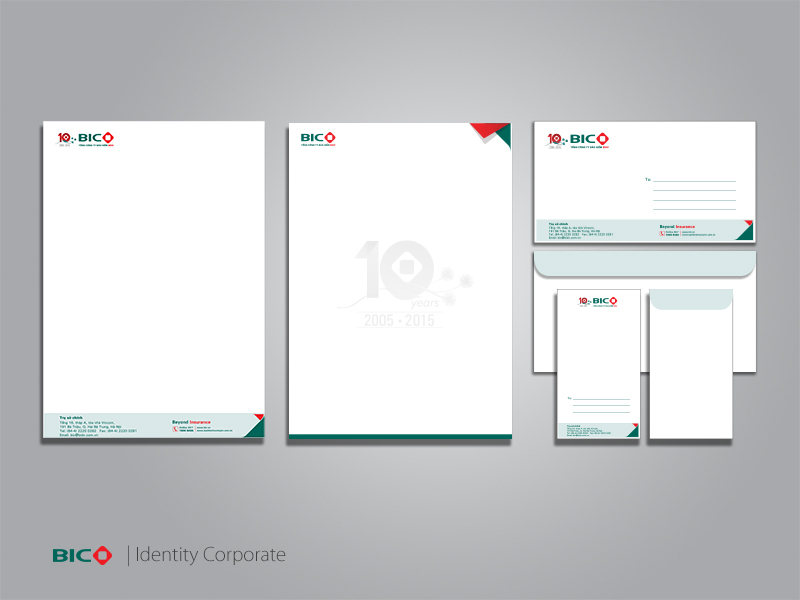 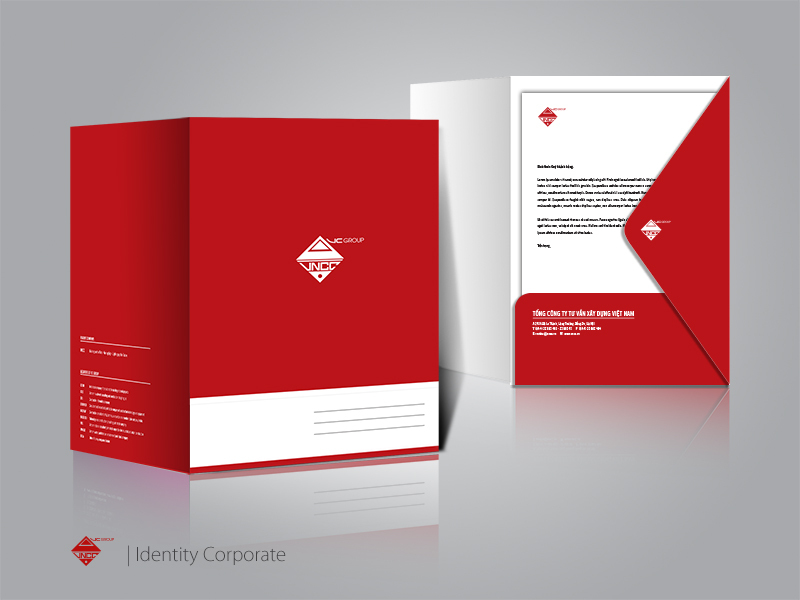 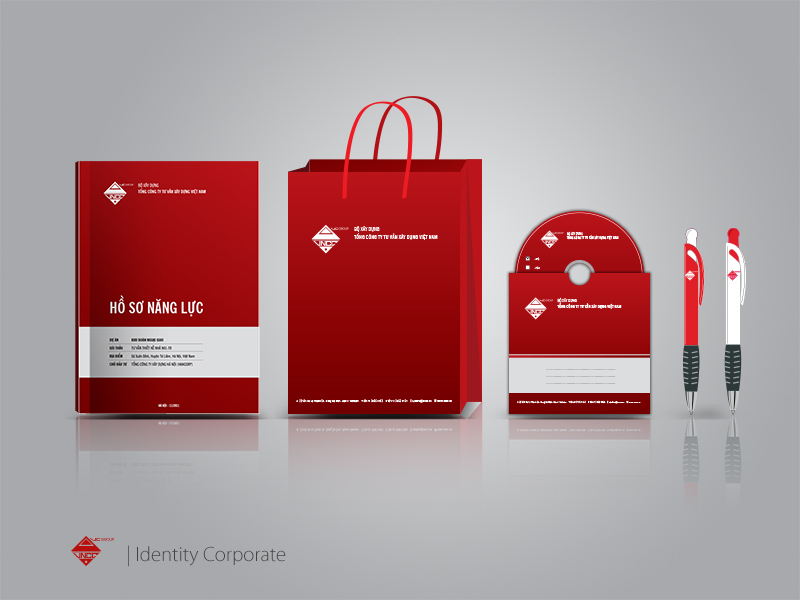 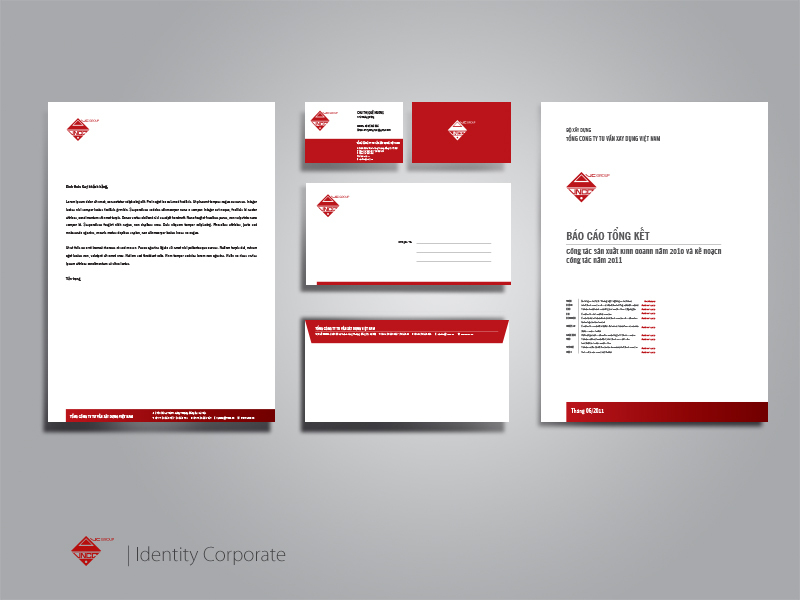 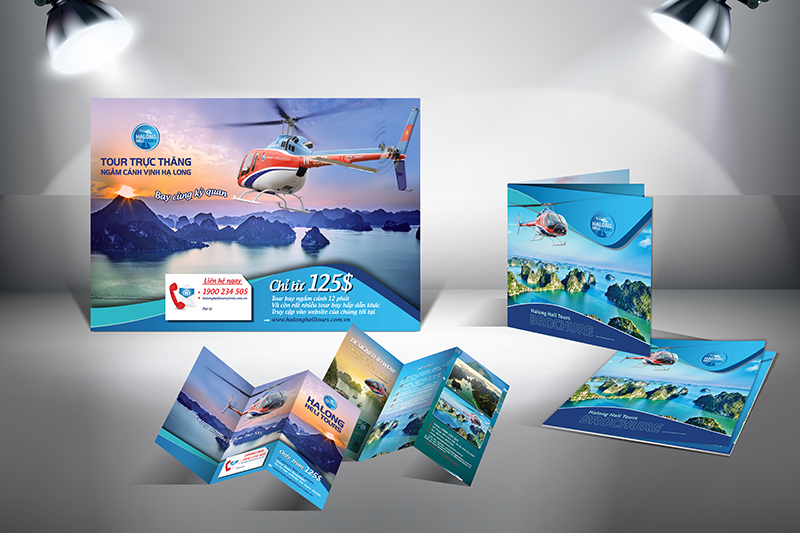 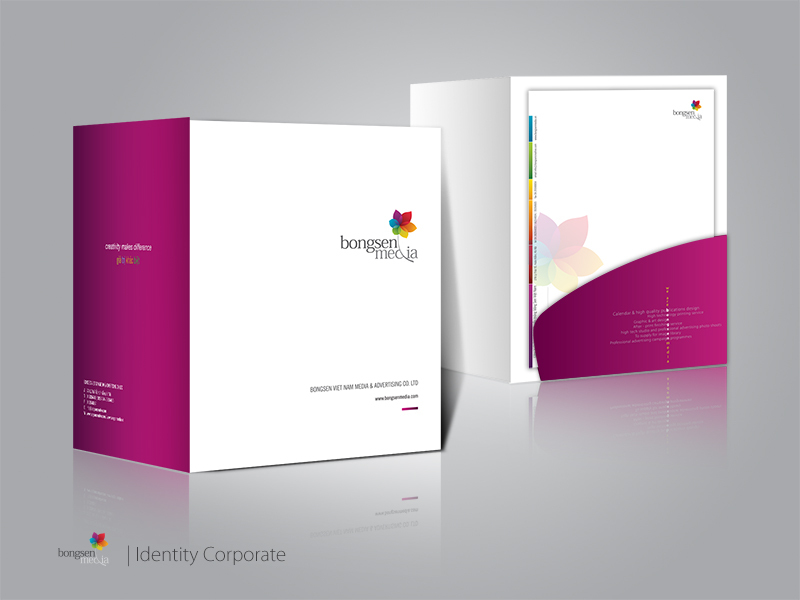 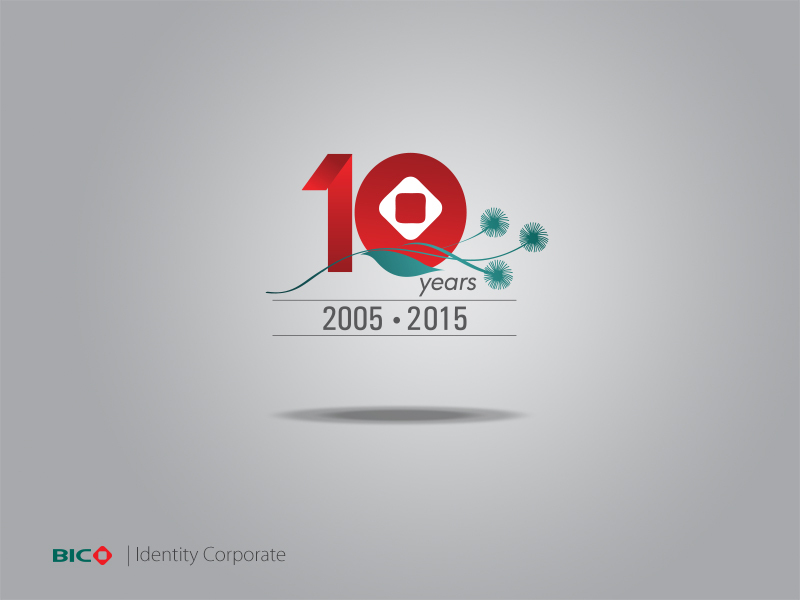 Brand Identity isa communication tool of businessess. 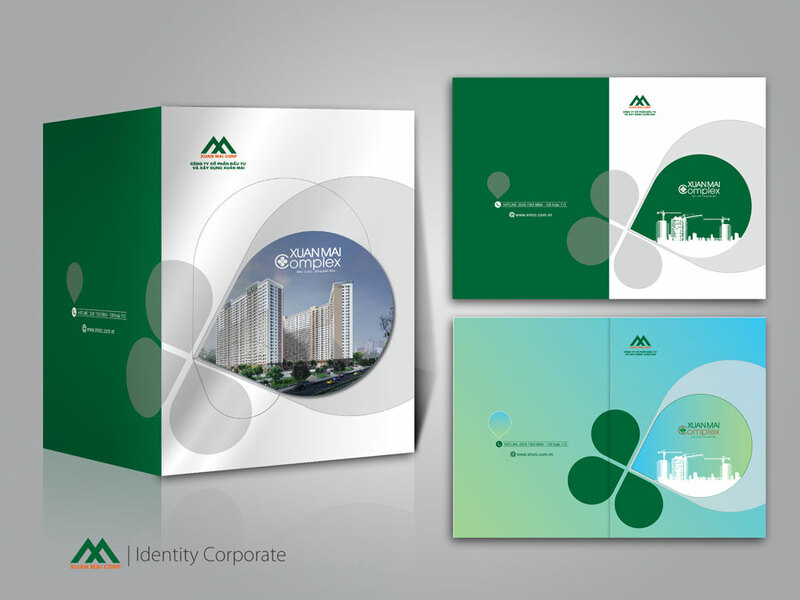 It is also the foundation for building and maintaining identity and corporate culture in accordance with the objectives and orientation of a business. 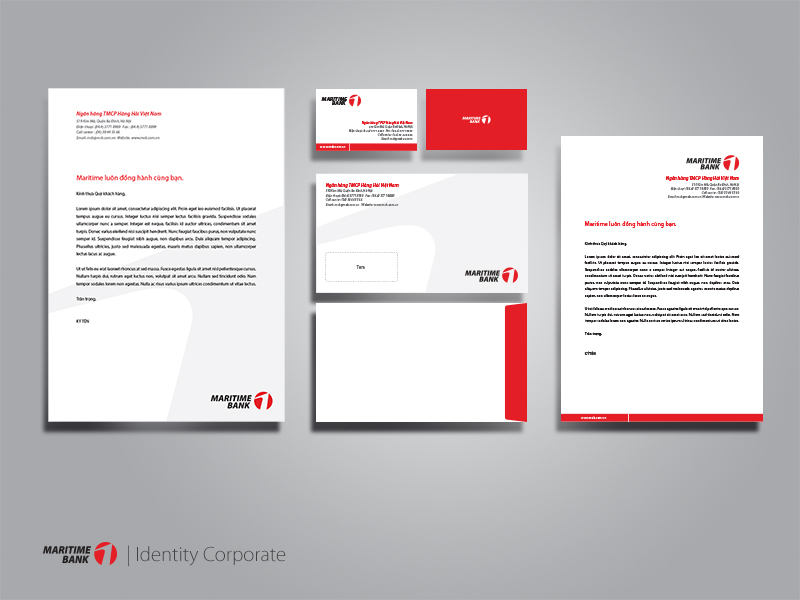 Owning a strong brand identity is a solid foundation that surpasses your competitors in the marketplace. 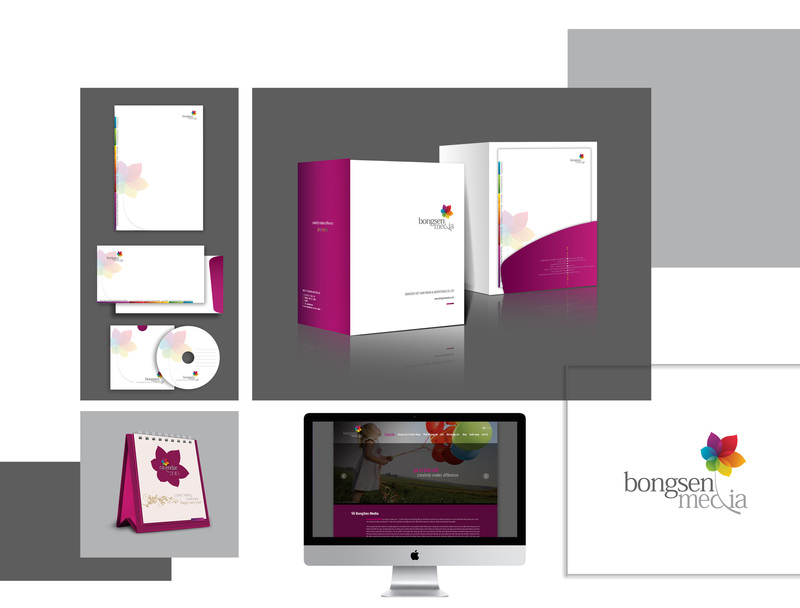 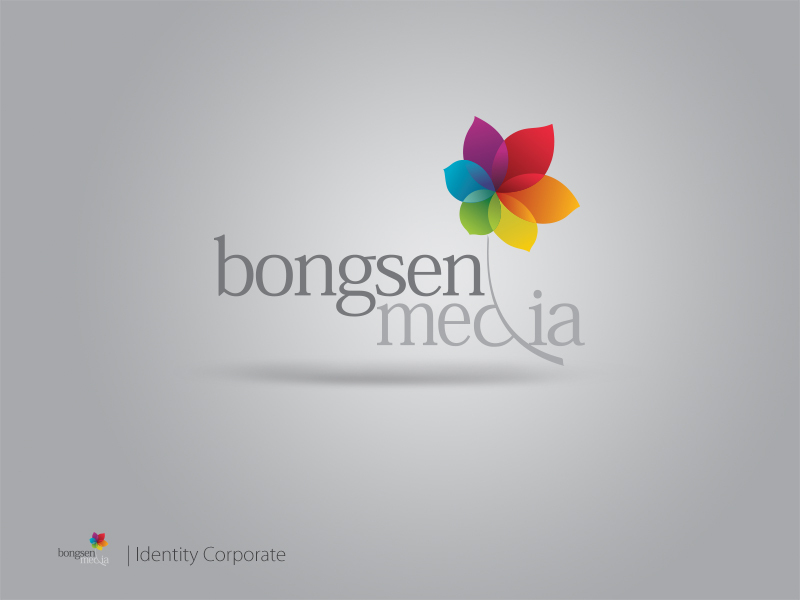 In order to meet the needs of brand positioning, BongSen Media provides comprehensive brand consulting services, assisting clients in all stages of the brand identity building cycle, from counseling, planning, devloping creative concepts, evaluating and controlling.